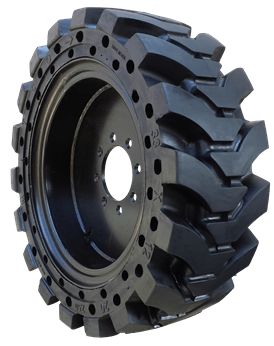 A tire ready to handle extreme wear and tear in severe duty applications. 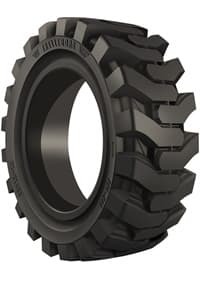 A tire that delivers excellent stability in flat surface applications. 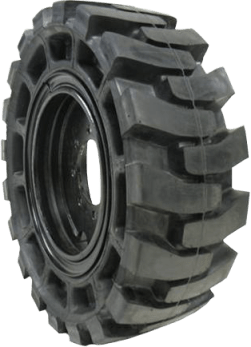 The best traction of any solid skid steer tire on the market. 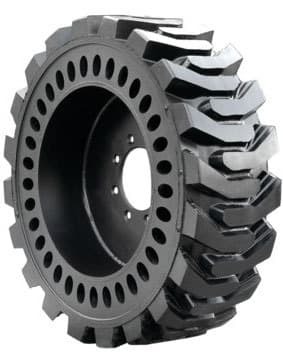 Strength and stability on even the roughest terrain.